Make your event memorable with world class decor. 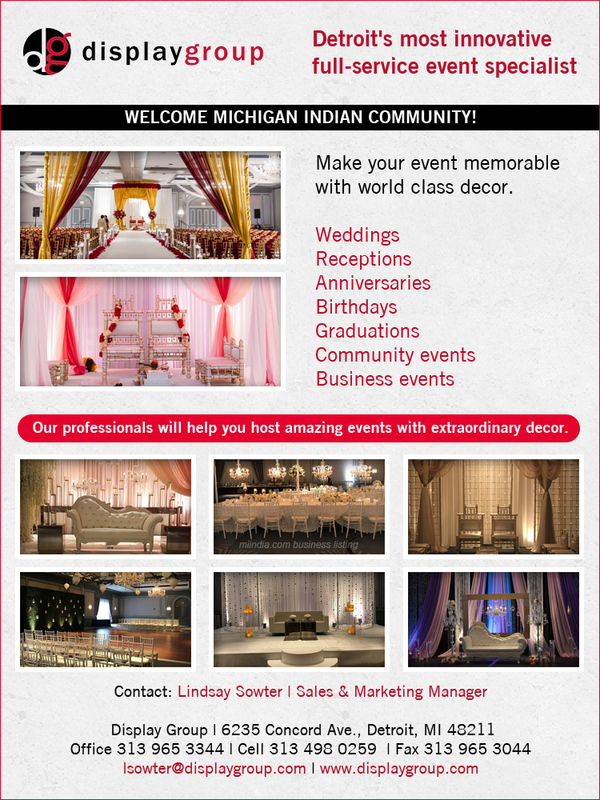 We are Detroit's most innovative full-service event specialist. Our professionals will help you host amazing events with extraordinary decor.